I appreciate all the feedback! I quite like the highest voted entry as well. To those asking for the ability to switch between multiple designs: Right now my goal is to get one good design implemented. This is a must-do, for obvious reasons -- most users will stick with the default, so having a good default design is important. Adding alternative design is something I can do but it's a secondary feature, and therefore should be an item on uservoice and if it gets more demand than other features it can justify me spending time on it. I don't consider myself a skilled designer, so it actually takes me a lot of time and effort to implement a design. Firstly, all three of them look good! Both Louis and Brill looks very completed. I really like the top header for Brill and how that is also matching the footer. For me through, the best of these 3 is the first one, Louis. 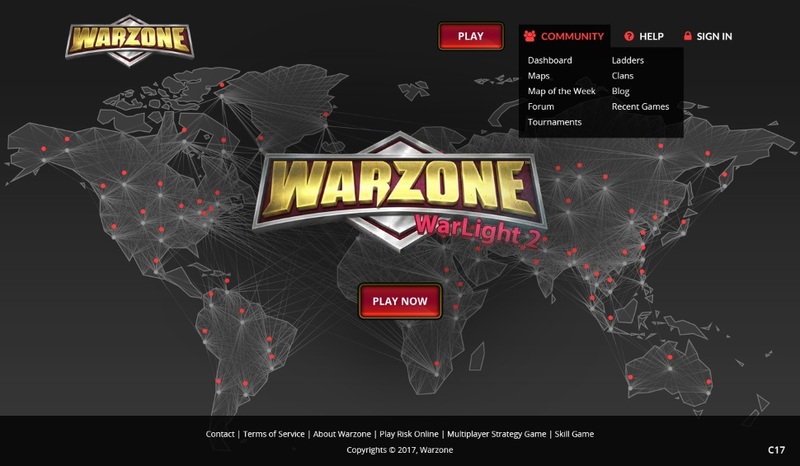 Mostly because WarLight 2 fits right into that logo. 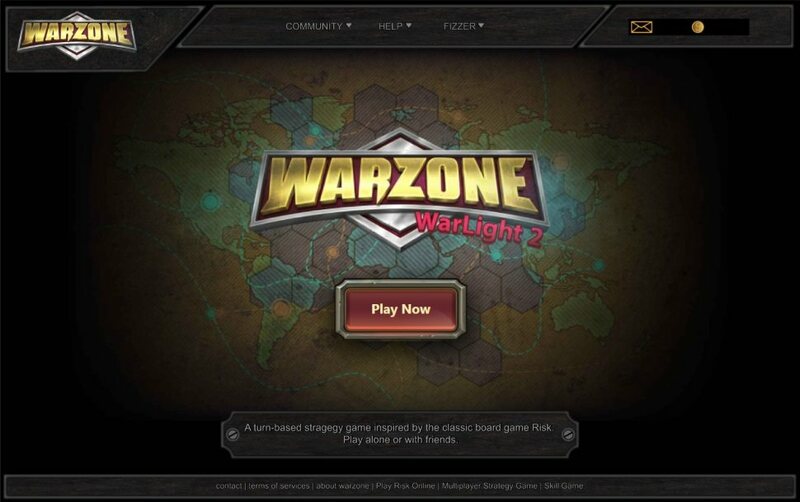 Compered to the other two, where WarLight 2 *feels* out of place. For multiple designs: at least I, mostly means multiple themes rather then designs. That means that the buttons etc. are all in the same place. Only colors/backgrounds would change. That being said, yes do implement one good one first, then let it be a uservoice thing. Louis. 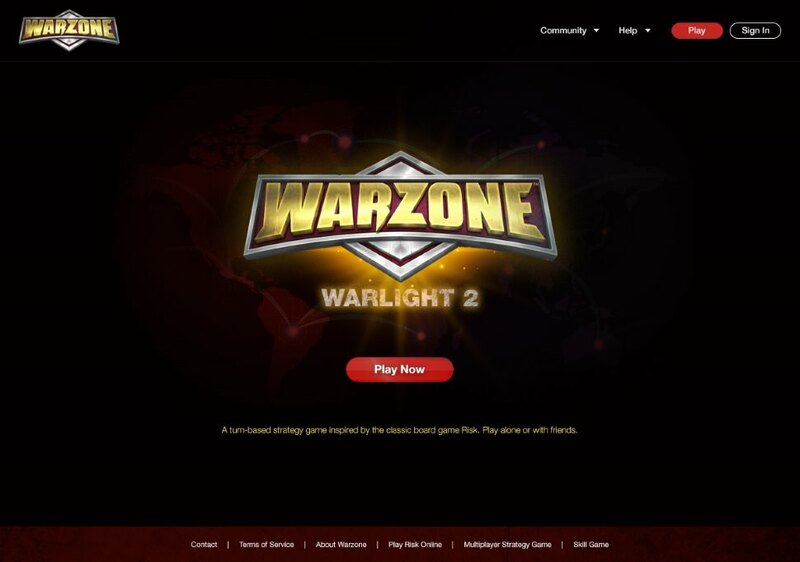 Brill with Louis' "Warlight 2" would be the best though. Would be nice to see how Louis looks with a play now button that doesn't have rounded corners. Brill is my favourite here. I like the "militaristic" "steel" look of it, fitting the name. Louis' is aesthetic and tidy too. Louis please, or the 2nd one. Not the 3rd. Generally: just please bring the design into 2017. It looks dated af. More important than a mockup of the landing page is how all the other pages will look, how it will look across devices and browser sizes, all of buttons and other stuff. This goes along with bringing the design into 2017. You don't base everything off of a PSD anymore. It's about what it's like actually using it. The designer needs to be deeply involved in every part of the interface, not just give you some pretty colors and fonts to replace the existing ones with. "(can we get rid of the "Fizzer" tab? It seems a bit egotistical tbh)"
I'd prefer it stay, it's an easy way to see at a glance what account is logged in.